Hey, where is the story, Prefect? Sika gayam ti aglemlemmeng a prefect. Diak ammo a kayatmo gayam ti agbalin a kasdiay! But we hated all of them, right? How could you even fantasize taking their jobs? Explain, explain, you medieval man of The Da Vince Code type. i like that–that word ‘yot. ammom kadi a di nagamak a nangidokumento ni Vanoverberg iti dictionary a nagadawanna manipud ken Carro idi 1888–yes, 1888. ken maysa isuna a fraile, agustiniano, kunam sa. ken ammona ti yot! no malice here, but a lexicographer’s comment. iti dictionary nga agdama nga ar-aramidek, ipanko daytoy a talaga gapu ta daytoy ti rugi ti amin. amen! ‘yuraymo bassit maestro…makomikomamak ngamin iti reports ken adda ar-aramidek website para kadagiti THE FELLOWS, at http://thefellows.webs.com. Pasiarem man ketdi ket aglog inka sadiay REGISTRATION tapno matulongan na kami iti concepto na. Addan sadiay dagiti adalam a dadduma. Baka kayat mo kawikawen manen ti nawayway unay a tawen a napalusposan kadakuada. Sadiay THE FELLOWS page, makitam sadiay ti siteda Jerome Aspirin, Joseph Apale, ti email add ni Efren Balistoy, ti friendster ni Patrick Santos, ti friendster ni Tex Rico Buntol, Joey Calma, adda met sadiayen ti linkmo kas THE MENTOR, inayonkontyo pay tay email add ni Capt. 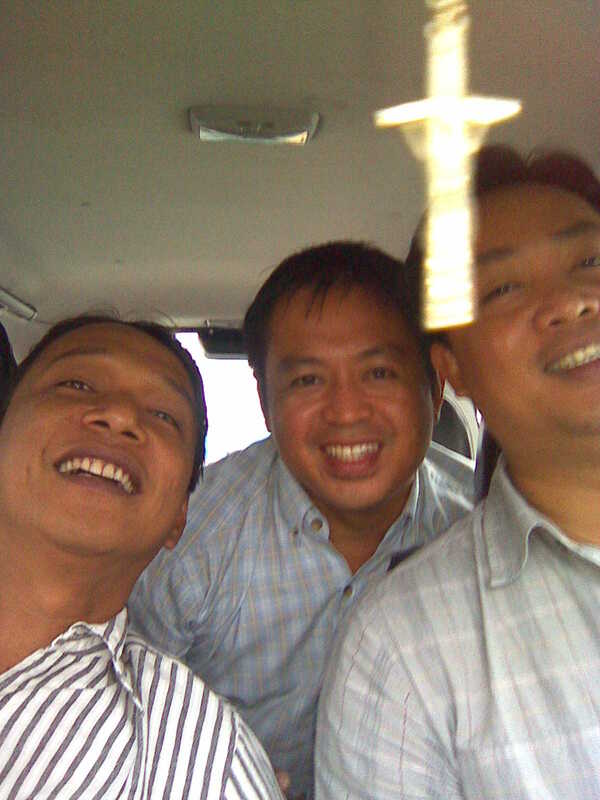 Francis Millan, ti friendster ni George Pagulayan, daytoy sal-at a taga-Baggao ta idiay friendster blog met gayam nga agum-umok ti lokon. Aw-awisek amin a mayat a tumipon kasla tay propagandista metten dataon, yot. napanan tay estoriamon maipapan iti reunion dagiti x ken y? anian a gagar ti parparbuem ken parpatuatem? Madi daytoy block screenmo ta diak makita dagitoy letra. I am 35, you know that, and you ought to be kinder to youthness gone past. Turn this black screen around, will ya? Kita, nagadu nga errado. Diak makita ti ispelingko. You, Hegel you! Darn. Get it done so we get to read. Also, put in the subjectivty, er, your critical interpretation of this cycle of production and reproduction of priestnly, ahem, clerical, ahem, sensibilities. Make them see themselves, and how they are losing the revolutionary spirit of the liberating Gospel of the liberating Christ. Ok, the anticipation goes anti-thetical now. I need the synthesis. Kartingam, rebo! Now, now, look who’s talking… the younger gen hah?!! The priestly had gone, ‘nyway but the yot, i mean, the youth-ness, is still there, in feelings or in libido, ha ha ha. Wen, maestro, iyar-aramidak pay laeng ti salaysayna. Urayem…it’s great if we hold back the peak, create the anticipation, then, the anti-thesis he hehe. So priestly and old, you all are! Where has your youth gone, ha? I thought that the ‘soldiers’ of God do not grow old? More, more of the stories. I am getting nostalgic, and this feeling is sickening.